Home food food review How to go to Misono Restaurant Jupiter Japanese food Japanese Restaurants in Makati Misono Misono Makati review Misono Zooshi Unli Sushi Misono Zooshi- Unli Sushi for only P499! 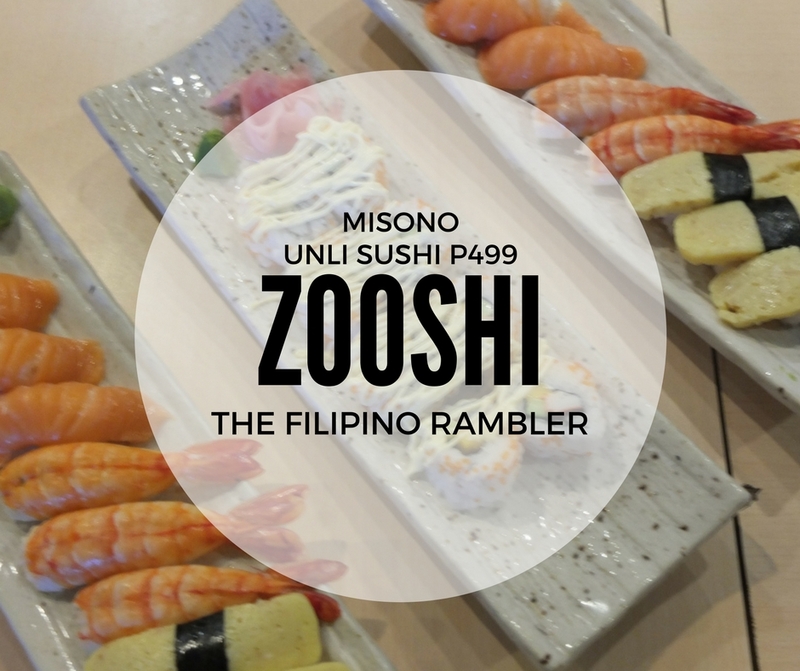 Misono Zooshi- Unli Sushi for only P499! I love sushi! It's my guilt-free food. The vinegar taste, saltiness, and sesame combined- it is divine! I particularly like california maki, tuna and kani maki. Just the thought of it makes me salivate already. I recently discovered a sushi haven! Sushi lovers can indulge in unlimited sushi at Misono Japanese Restaurant located in Jupiter St., Makati. Priced at P499, fuel your tummy with a variety of Rolled Sushi, Nigiri and Temaki. Kids can have unli sushi too for only P399! It is available from 11am-10pm -- now that's plenty of time to munch all the rolls. Zooshi, as they call it, comes with unlimited iced tea. We began our Zooshi experience with a variety of rolled sushi. I love their California Maki and the Tuna Roll was another favorite too. There's a lot you can order: Kani Maki, Tamago Maki, Kappa Maki, Tekka Maki, Tuna/Salmon Maki, Kani Cheese Roll, Spicy Crunchy Roll (tuna/salmon/adobo), Bacon Cheese Tempura roll, Chicken Katsu Roll and Sisig Bangus Roll. The nigiri sushi was a sure hit, too. 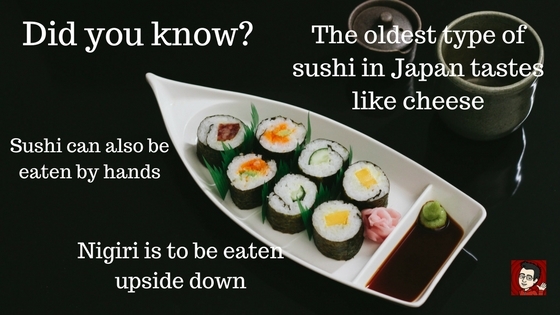 Nigiri is a type of sushi consisting of a slice of raw fish or seafood over pressed vinegared rice. Misono's Nigiri is super fresh! And yes, it is the perfect bite. Nigiri is supposed to be eaten in one bite. Also, when dipping in soy sauce, make sure it is the fish,and not the rice, that hits the sauce. Misono Zooshi offers the following Nigiri: Tuna, Salmon, Kani, Tamago and Ebi. Temaki Sushi is made of rolled cone of seaweed, wrapped around rice and fillings. The bacon cheese temaki was a sure hit. Like I've always mentioned, who needs a love life when you have bacon? Seriously, the bacon cheese temaki was divine! I love the flavors bursting into my mouth. Must try! I also tried their adobo temaki. I like how Pinoy flare was infused in this Japanese delish. And yes, they also have Sisig Bangus Temaki. How cool is that? Aside from those mentioned, there's also Salmon, Ebi, Ika, California, Magura, Spicy Tuna and Chicken Katsu. From Ayala MRT, follow Ayala Ave. and Makati Ave. to Jupiter. 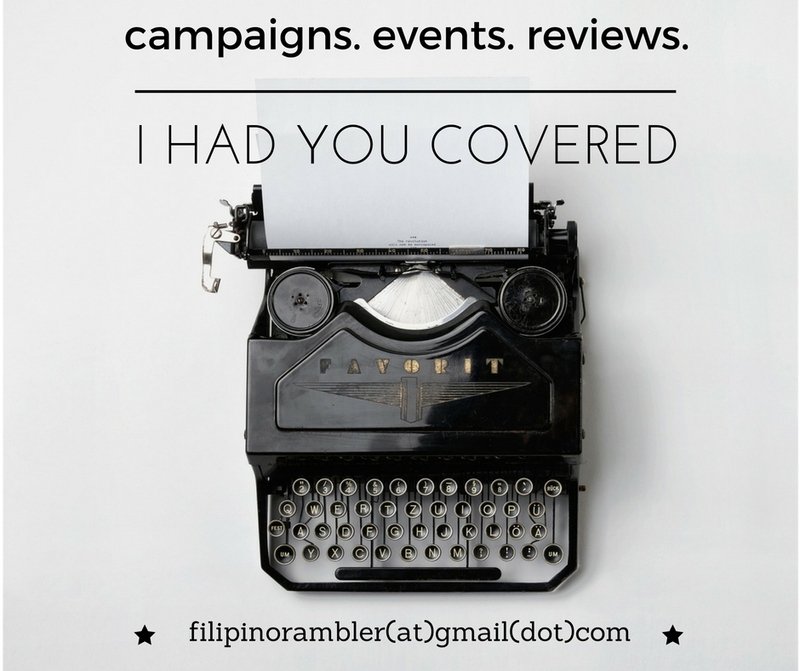 Take Anza to Makati Ave. Turn left onto Makati Ave. and right onto Jupiter.